Bank quality cheques without bank prices, ready to ship in 24 hours. I used to order my checks from my bank for a rip off price. So I surf the internet and found this company and decided to try it. This is now my second order and I even referred one of the contractor who came to do repair of my house. Ordering is very easy- Our company already has an account set up with ASAP and when I am running low on cheques, all I have to do is use the reference number (which autofills for me) and it will automatically continue numbering my cheques. I can order as many or as few as I want, for example, we use far less american cheques than canadian, and it's all made so simple and easy. Shipping if fast, and secure through canada post. ASAP is fantastic. If I have my own business some day I would absolutely consider them for my payables. I recently realized that I was down to my last check. Other companies were going to take 2-3 wks to process my order and at a higher price! So glad I came upon your website! The checks were easy to order, affordable, and in less than a week I received my order! Highly recommend! Excellent service -quick shipping -and good pricing. I will order again. What is the difference between single cheques and duplicate cheques? Single cheques are what most people use. 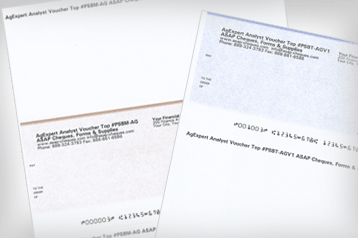 Duplicate cheques have an extra sheet underneath each cheque, with a special coating, so that when you fill out the cheque, the copy underneath also shows what you filled out. You detach the cheque and the second sheet (copy) stays in the chequebook. The second sheet is thin paper and usually white. How much does it cost to get cheques? Cheque prices vary a lot! 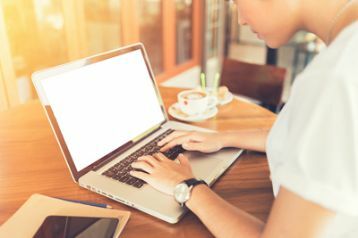 The most expensive ones are usually from your bank (unless you have a "free" chequing account, where the bank makes up for it with the monthly fee for the account), and traditional cheque printers such as Deluxe also tend to charge the most. 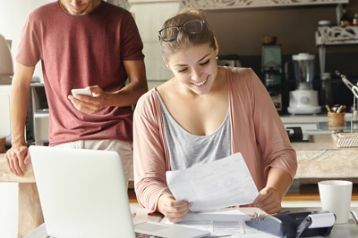 Technology and the Internet have made it possible for "new generation" cheque printers such as ASAP Cheques to sell cheques for 50% less than traditional sources - and sometimes even less. For example, 200 manual business cheques from Deluxe costs $156, and only $64 from ASAP Cheques. 100 personal single cheques from Big Canadian Bank costs $52.32, and only $26 from ASAP Cheques. Can you order cheques from anywhere? Yes. There is no legal requirement to buy your cheques from your bank. However you should be very careful when buying cheques from a cheque printer. Ensure that they screen orders (you don't want just anyone to be able to order cheques for your account! ), that the cheques they sell are well protected with security features (to make it difficult if not impossible for a crook to copy or tamper with your cheques), and that they protect your data carefully. How long does it take to get cheques from the bank? It can take 1-3 weeks to get your cheques from the bank and traditional cheque printers such as Deluxe - faster if you pay for expedited processing and shipping. New generation cheque printers such as ASAP Cheques usually have your cheques printed and ready to ship in just 1 day, and then the delivery time depends on USPS unless you pay extra for courier. Is magnetic ink still required on cheques? 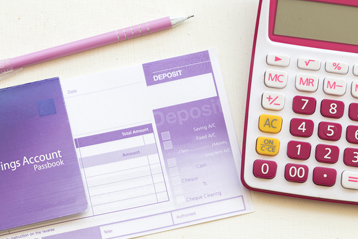 Yes - the account number and related info on the bottom of cheques must still be printed using magnetic ink, because cheques that are physically deposited at a bank have to be processed using equipment that depend on the cheque data being precisely printed - including magnetically readable. 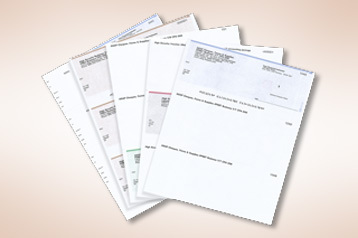 What type of printer is needed to print cheques? 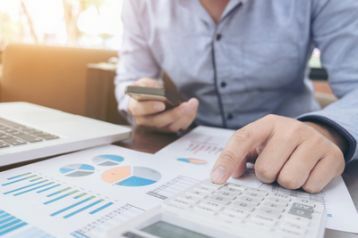 If you are printing cheques from most accounting software (such as QuickBooks) or personal finance software (such as Quicken), then any ink, inkjet or laser printer will work. 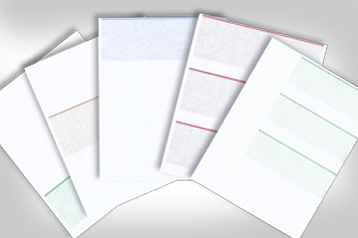 If you are printing on blank cheque paper which means you also need to print the magnetic numbers and symbols, then you will need a laser printer that works with magnetic toner (mostly some HP models) or an ink / inkjet printer that work with magnetic ink (caution - we have not had good experience testing these devices). 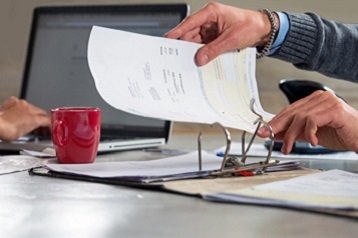 Can you print cheques from QuickBooks? Yes - all 3 types of QuickBooks cheque (standard 3 per page cheque, voucher cheque, wallet 3 per page cheque) can be printed on any ink, inkjet or laser printer. QuickBooks includes an easy way to align your cheques so that the information is printed exactly where they need to be. Be careful when ordering because some printers print cheques in "face up" order (ascending) and others print in "face down" (descending/reverse) order. Our US site ASAP Checks is also available.